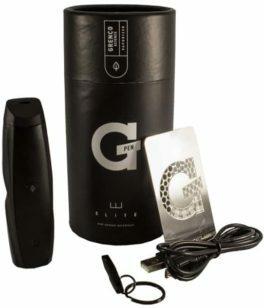 If you’re looking for high-quality portable vaporizers that work well, then you need to check out the range of dry herb and essential oil vaporizers by Grenco Science. We stock a wide range of vaporizers by Grenco Science, but if you can’t find a specific Grenco Science product, then don’t hesitate to get in touch with us directly at MyNextVape. Welcome to MyNextVape and welcome to the Grenco Science page! At MyNextVape we believe in selling only the highest quality vaporizers and vape accessories. 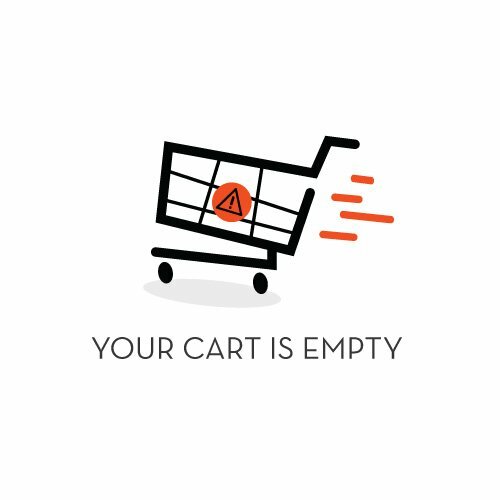 That’s why we stock vaporizers from Grenco Science, high-quality, affordable, and reliable vaporizers from one of the industry’s most well-known vaporizer brands. We stock some of the best Grenco Science vaporizer products available anywhere on the net. 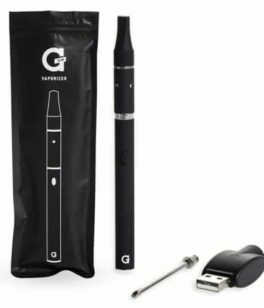 Some of our popular Grenco Science vaporizer products include the G Pen Pro Portable Vaporizer, G Pro Herbal Vaporizer, G Pen Vaporizer, G Pen microG Pen Vaporizer, and the G Pen Elite Portable Vaporizer. 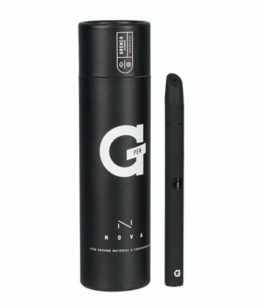 You know that when you buy a vaporizer or dry herb vaporizer from MyNextVape and Grenco Science, you’re getting a high-quality vaporizer which will consistently deliver you the results you’re looking for. Grenco Science is at the leading edge of vaporizer ingenuity and technology. Grenco Science is consistently engineering some of the most advanced, simple to use, and user-friendly portable vaporizer systems in the world. Grenco Science was one of the vaping industries first companies to market a tank system which was specifically engineered and designed for the use of personal aromatherapy and essential fluid regimes. They are consistently bringing advanced products to the vaping market which integrate functionality and portability. There is nothing better than vaping on the go with your personal vaporizer by Grenco Science. Grenco Science is continually striving to work with the community and give back to the community which has helped make them the success they are today. Grenco Science has established the Charity Series. The Charity Series is a series of vaping and vaporizer products which are linked to nonprofit community organizations. A percentage of all net proceeds are donated with every purchase made in the Charity Series. Grenco Science also established the Artist Series. The Artist Series is a collaboration with different industry-leading artists and also brand ambassadors. Grenco Science is one step ahead of the competition when it comes to industry innovation and community relationships. 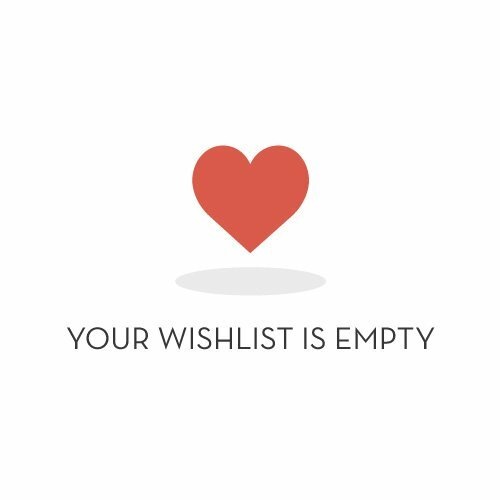 If you’re looking for a new vaporizer, dry herb vaporizer, or essential oil vaporizer, then the range of products made by Grenco Science will be guaranteed to leave a smile on your face! 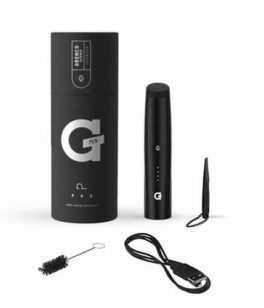 Be sure to check out our popular range of Grenco Science products which includes the G Pen Pro Portable Vaporizer, G Pro Herbal Vaporizer, G Pen Vaporizer, G Pen microG Pen Vaporizer, and the G Pen Elite Portable Vaporizer. If you have any questions about any of the Grenco Science products which we stock at MyNextVape, then please don’t hesitate to contact us directly via email. For all your Grenco Science vaporizer products and accessories, you need to deal with MyNextVape.